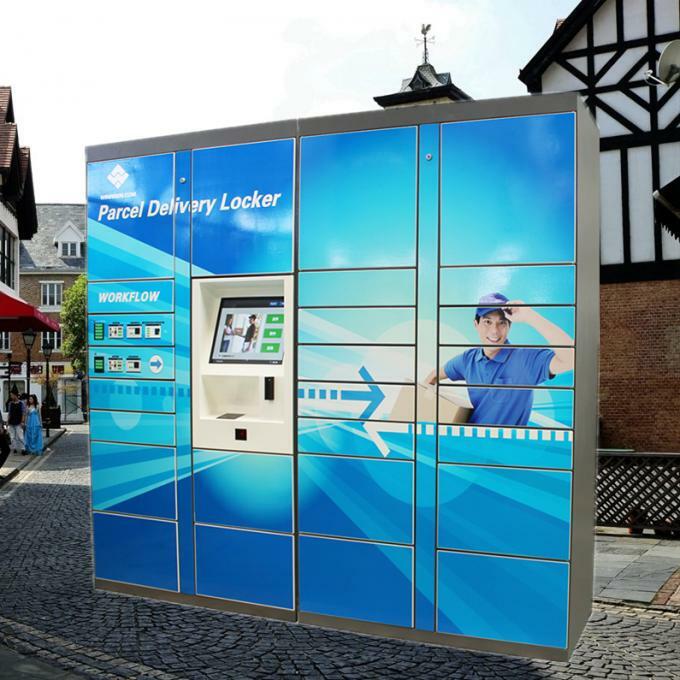 Parcel delivery lockers are perfect for secure package delivery and transfer. 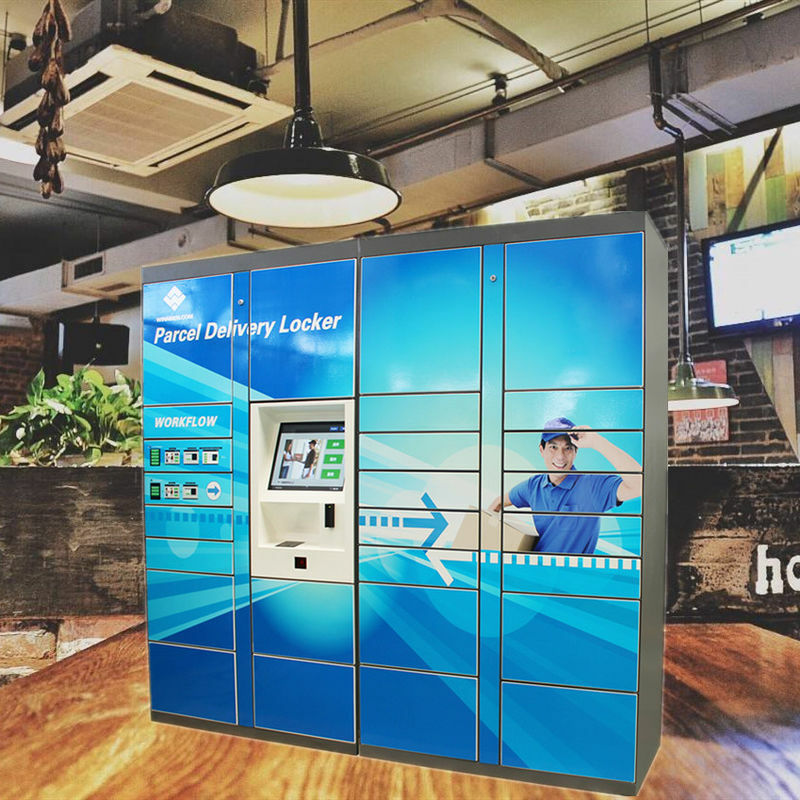 With the increase in the amount of people going shopping online, there is also a rise in package theft. 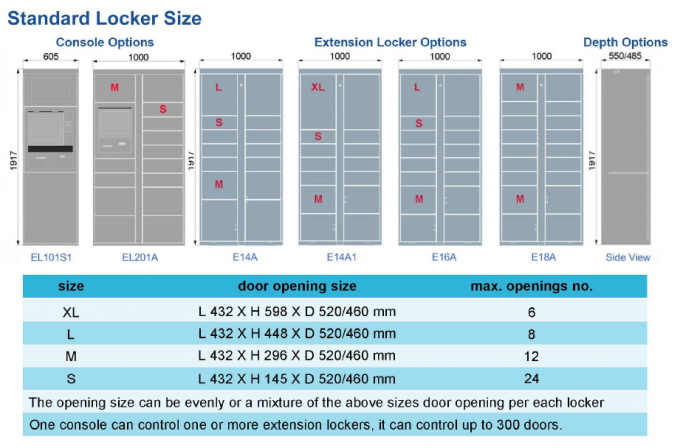 These lockers provide a solution for parcel couriers, online e-commerce retailers and landlords.